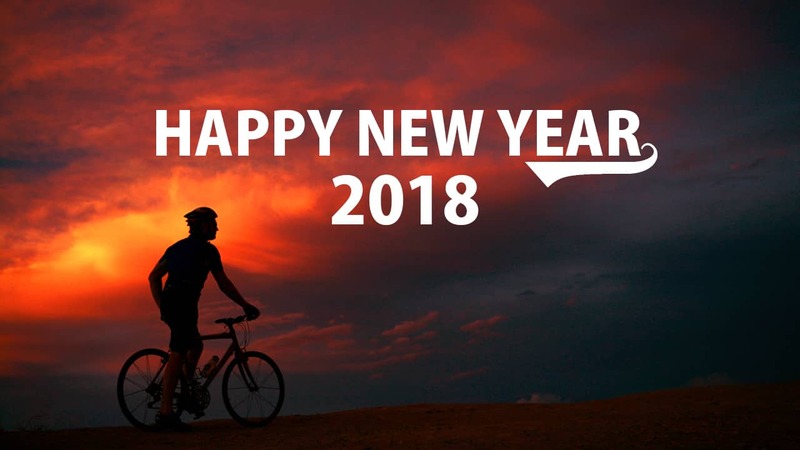 PLEASE NOTE: All three Century Cycles stores will be CLOSED on Sunday, December 31, 2017 and Monday, January 1, 2018. Happy New Year! The Medina Veloist's ABCDEFGHIJ! Ride starts at 12:00pm on Public Square in Medina. Route and distance depends on who shows up and weather conditions. See the event on Facebook for details and updates. The Cleveland Area Mountain Bike Association has their annual New Year's Day Poker Ride, also starting at 12:00pm, at Lincoln Park in Tremont. See the Event on Facebook for details and updates.